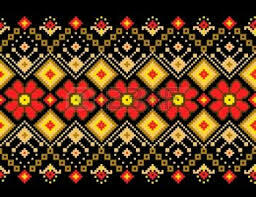 If you are receiving this letter then this indicates that you have been a fan or a customer of Ukrainian Music and our band Mosaic. We are launching a new program where every two months we will be sending updates with our news, new songs, photographs and future performances. Mosaic had performances almost every weekend over the last two months these included both private functions and official concerts and festivals. 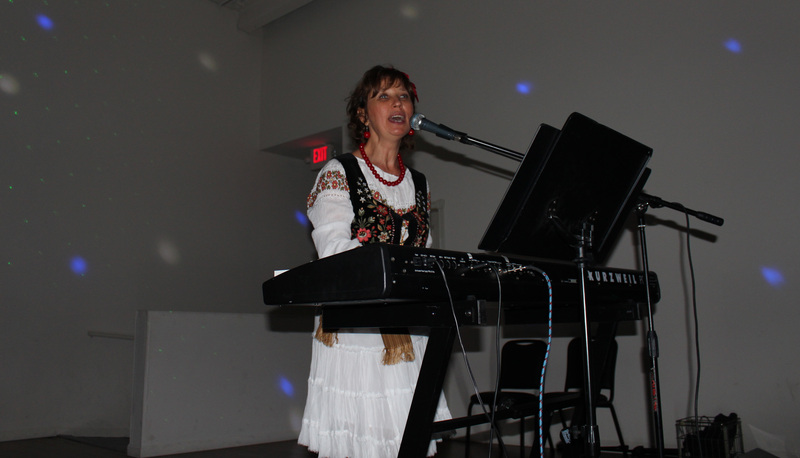 On August 2rd 2014 Mosaic had a fantastic performance at the Lemko Vatra Canada, we were part of the concert as well as a large Zabava. You may view short video >>> here. For the wedding of Andrew and Uljana, Oleh wrote a song "DAVAI, POTANZIUEMO DONIU"
You can listen this unique song >>> here. As you can see we’re very happy to perform in any location and we are awaiting your invite! 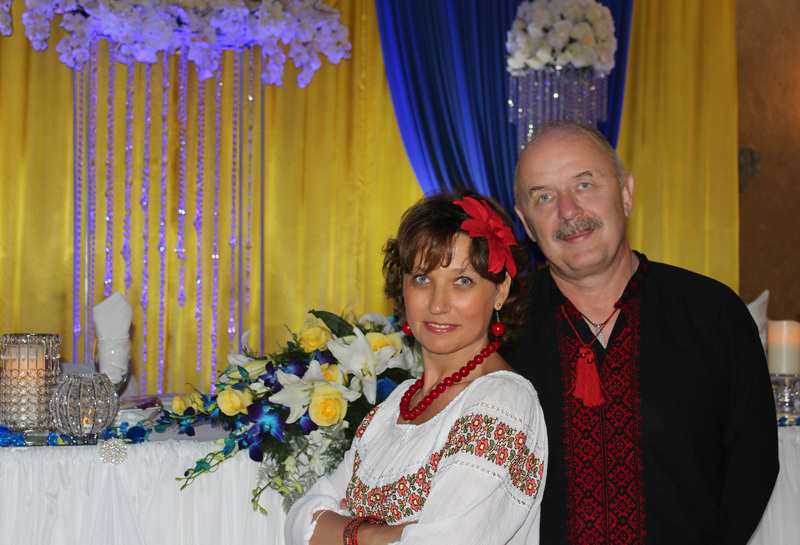 On September 12th we performed at a Ukrainian Festival in Toronto with great success, you may view video clip from this performances >>> here. 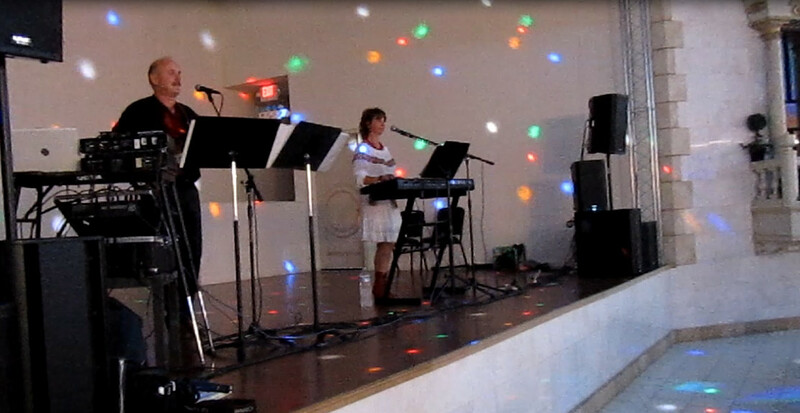 On September 13th and 14th we performed at another Ukrainian festival which was wonderful with very lively people. We were part of the concert and then performed at the Zabava. Mosaic finished compiling their new album “Vid tvoih synih ochei shaleniju”. The album has been a great success to date and you are able to purchase it at our performances or order it directly from us by either emailing us or calling. The season of New Years Malankas is almost upon us, we have several requests already for Zabavas so don’t delay getting in touch with us for planning your own!